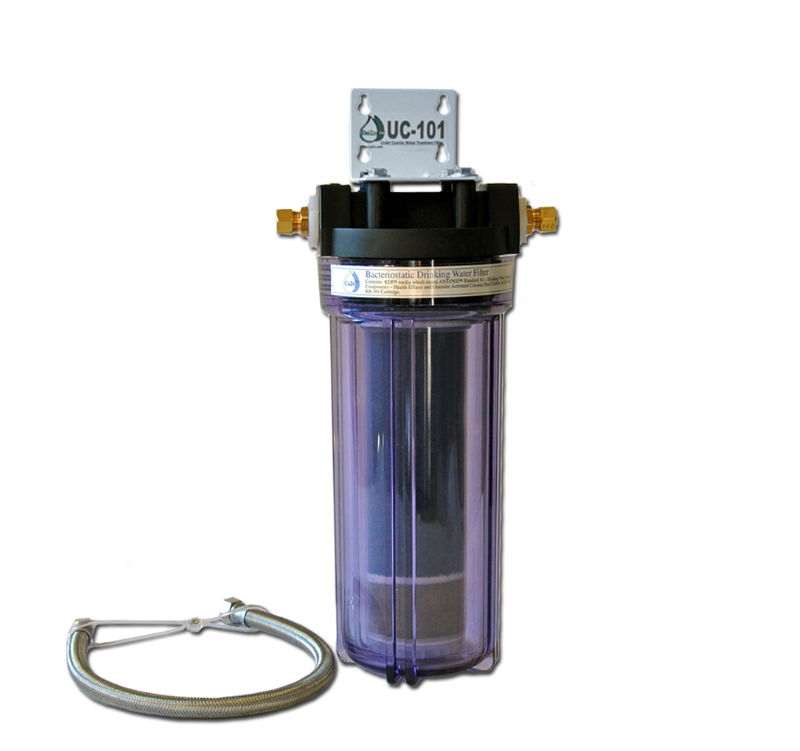 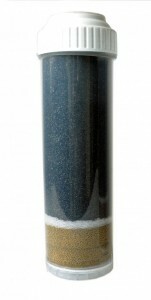 The KR-101N wide spectrum cartridge includes 5 micron particle filtration and will filter chlorine, lead, heavy metals, herbicides, pesticides, many types of pharmaceuticals, sediment, algae, molds, scale, bad taste, odors, and other undesirable contaminants that may effect the quality of your water supply. 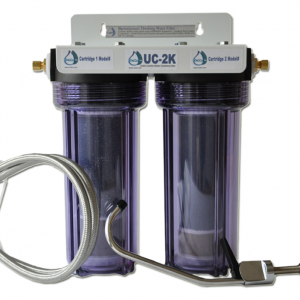 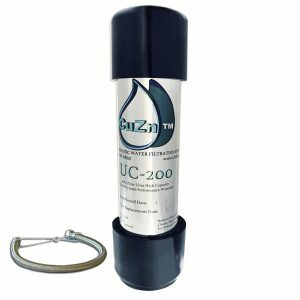 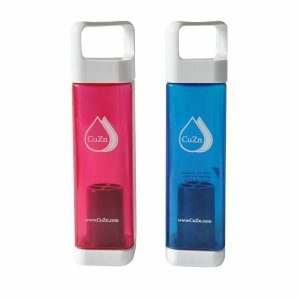 The CR-1 chloramine + wide spectrum cartridge includes 5 micron particle filtration and will filter Chloramine, chlorine, lead, heavy metals, herbicides, pesticides, many types of pharmaceuticals, sediment, algae, molds, scale, bad taste, odors, and other undesirable contaminants that may effect the quality of your water supply. The KR-101A upgraded wide spectrum cartridge includes 1 micron absolute particle filtration stage to remove bacteria cysts such as giardia, cryptosporidium & other chlorine resistant bacteria cysts. 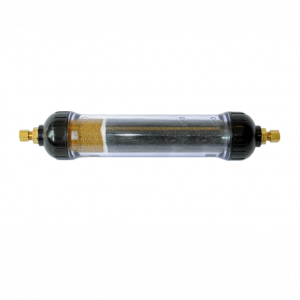 Just like the KR-101N, it will also filter chlorine, lead, heavy metals, herbicides, pesticides, many types of pharmaceuticals, sediment, algae, molds, scale, bad taste, odors, and other undesirable contaminants that may effect the quality of your water supply. 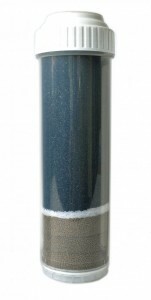 KR-101N (5 Micron)| KR-101A 1 Micron Absolute Upgrade?